Looking at a landscape is not necessarily an invitation to look at that mountain or this building in a landscape. A beautiful panorama or a breathtaking vista rather invites us to look at nothing in particular, to lose oneself in looking itself. 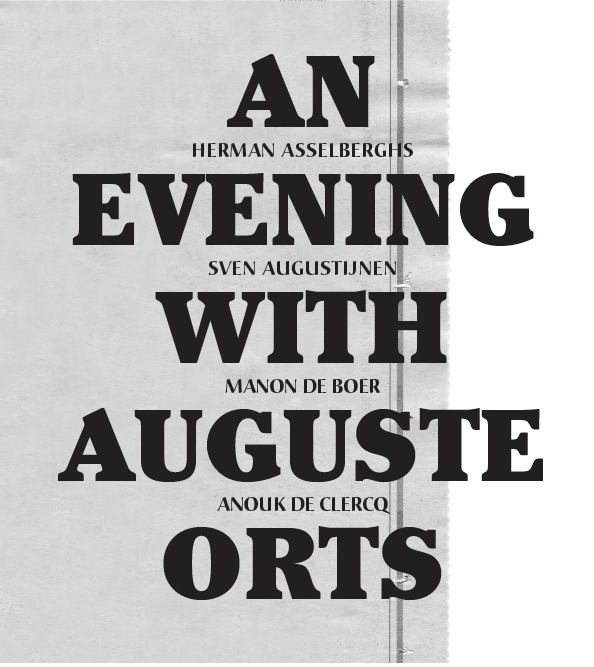 For this sixth installment of An Evening with Auguste Orts at Beursschouwburg, Auguste Orts presents a full evening programme on audiovisual landscape art in which mountains, buildings and similar hard objects (and maybe the image itself?) ask for attention and do block our view. Consider this an invitation to look at (and listen to) some particular things.